In Excel, a Column is the vertical area that goes from top to bottom of your table. It is indicated by a letter. I have a range of time values, but when I try to sum them, the total is never greater than 24 hours? Can I write a formula that returns the number of distinct entries in a range? 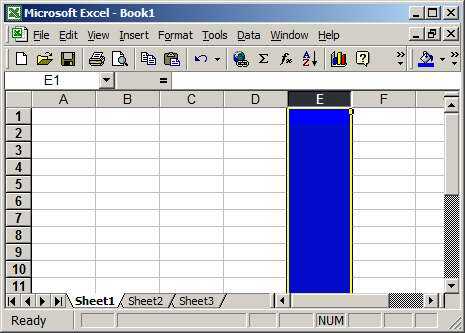 Simple Excel and Excel Made Easy were founded in 2008. Simple Excel and Excel Made Easy are designed to be a service web site for people looking to get support and questions answered about their daily Excel problems. We are endeavouring to support and serve you quickly and delightfully. Email us for questions. We will answer as soon as possible. Copyright © 2014 Simple Excel All Rights Reserved.